I got a phone call from Emily inquiring about setting up a family photo session with her little girl Addie, who was almost one. Emily mentioned that “the iPhone photos are great and all but it’s really time for professional family photos”. 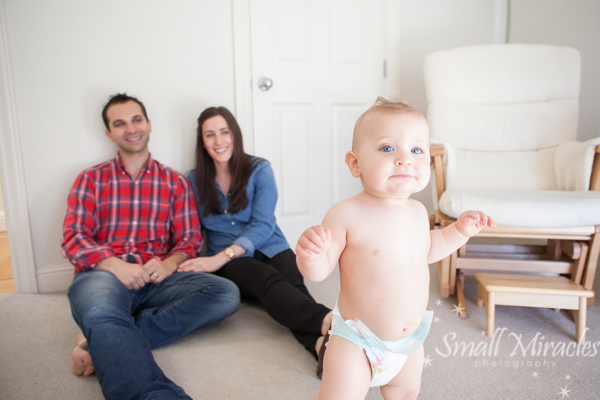 I always tell my clients, any time you plan to take professional family photos, is the right time. I know how fast time goes by with a new baby, (except when your baby won’t go back to sleep at night). We have the best intentions of setting up a newborn or sitting up portrait session, then the next thing you know your kids are going off to college! We snap hundreds of photos of our family on a regular basis, and I think we have a false sense of security that we have lots of photos for our kids to look back at. In reality, when your child goes off to college, will you have an album of photos to give him or her or are you going to hand your iPhone over? Truthfully, how many of you are printing out the photos you take on your phone or even from your digital camera? How many of you are backing up the photos you take on your phone on a regular basis? Are your phone photos actually and something you want to hang on your wall or put in an album? To me we will have a lost generation of photos because they are getting lost in cyber space.We take them, then maybe share on FB. That’s where it ends. I love when families decide to embark on having a professional photo session. It is an experience that creates family memories. It is a day that you will always remember and if you do a photo session with me, you will have a photo album in your hand when it is all said and done. You will be able to sit down and look at photos in an album with your kids. The kids can see how mommy and daddy looked. What books they read and what toys they played with. 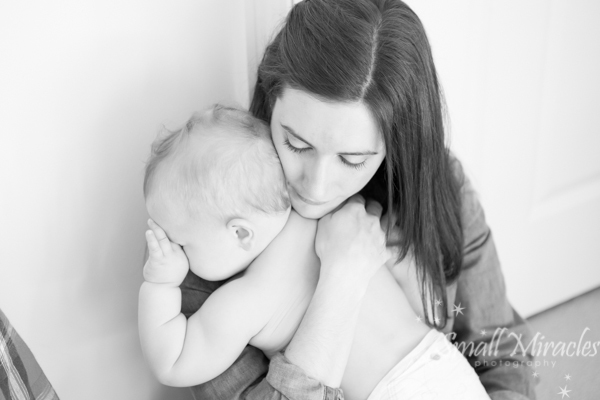 I get so much satisfaction out of creating photo memories for my clients. It was an absolute pleasure spending a beautiful Saturday morning photographing Addie and family in Golden Gate Park and at their home. Emily told me they were just going to wear their regular clothes and wanted to document this time in Addie’s life. I loved hearing that. It isn’t about fancy outfits, it is about capturing the family bond. Of course, they all looked fantastic! Emily told me how they loved to go to Golden Gate Park and the Academy of Sciences. with Addie. Emily told me how Addie loved to read and that she loved to pull clothes out of her drawers. I got photos of all of these things. Emily also mentioned to me how she wanted to capture these moments for Addie because she obviously wouldn’t remember them and wanted Addie to see what her first year was like . I just love that. 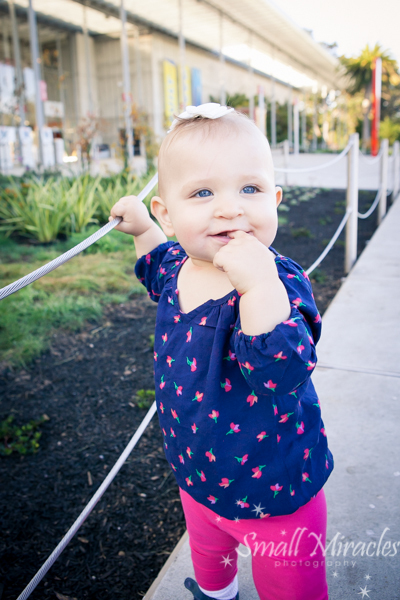 Addie was beyond adorable and we had a really fun time creating these images.